Until then I’ll just have to be content with the pictures of other photographers. Yuichi Yokota counts among my favorites. In my opinion the Tokyo-born photographer has a very special talent to create fairytale scenarios. 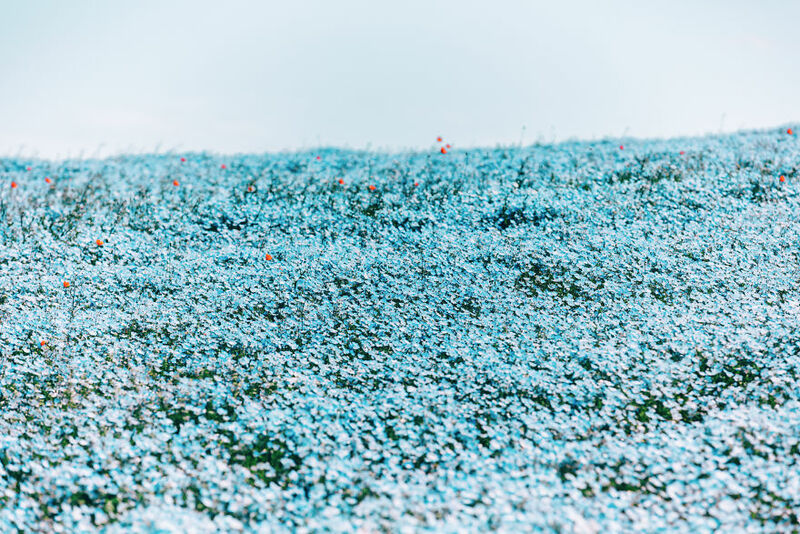 His cherry blossom pictures, but also his Blue Flower Hitachi Seaside Park series are simply spellbinding. Japan’s cherry blossom has become one of the most important symbols of Japanese culture and highlights the beginning of spring for the people in Japan. 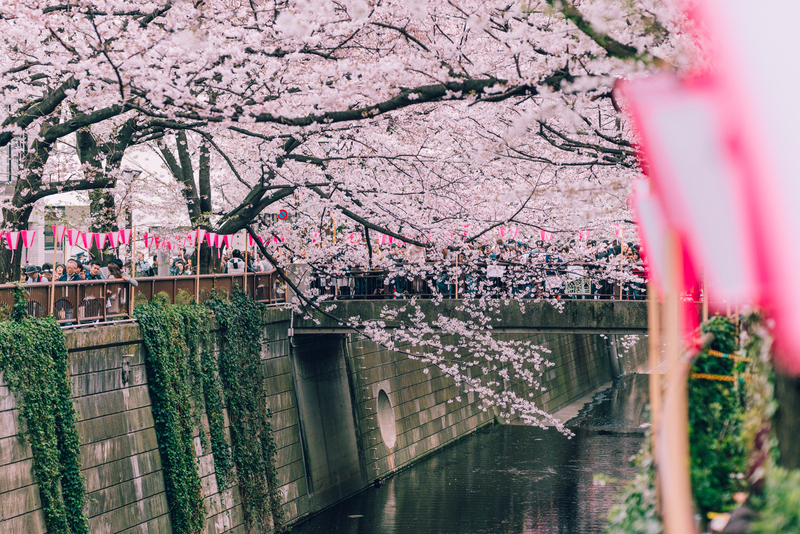 For more than a thousand years cherry blossom festivals have been celebrated all over Japan. 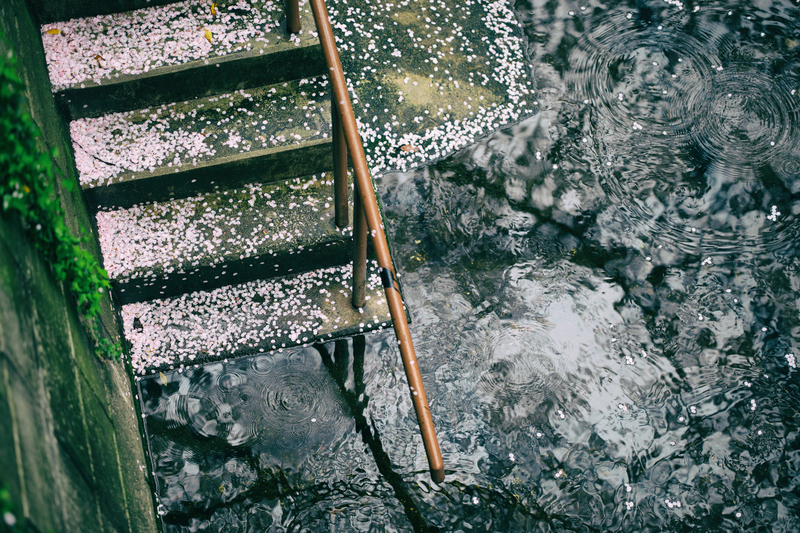 Cherry blossom is considered to be a synonym for beauty, for awakening but also for transience. This transience becomes very evident when we remember that cherry trees only blossom for ten days. So it will be even more special to experience this event myself one day. 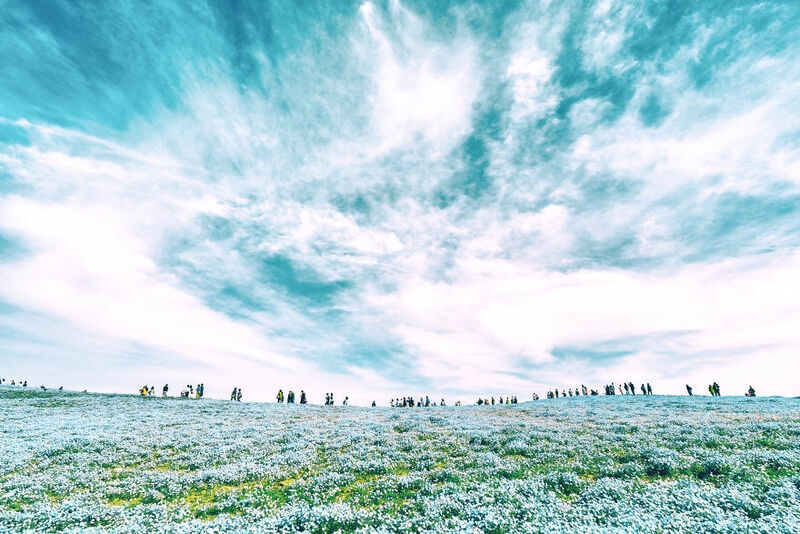 Thanks to Yuichi Yokota I learnt about Hitachi Seaside Park for the first time. 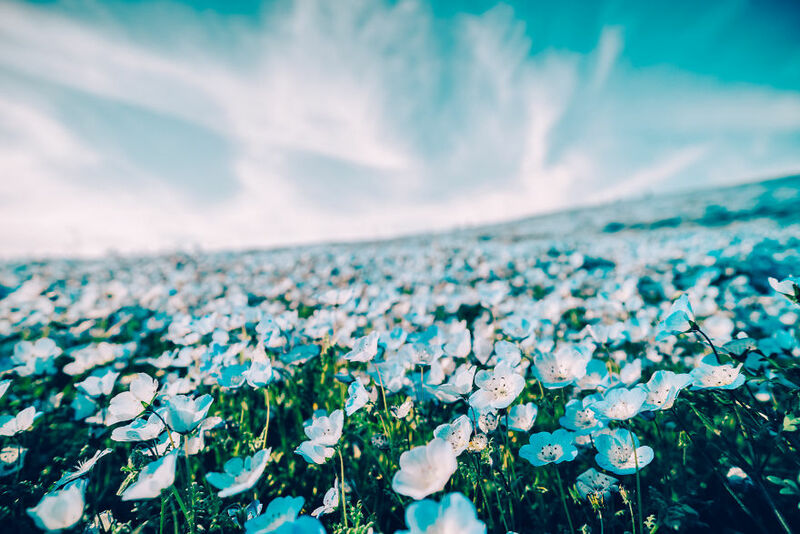 It only blossoms from end of April to beginning of May and won’t give you a lot of time to admire the spectacle with your own eyes. 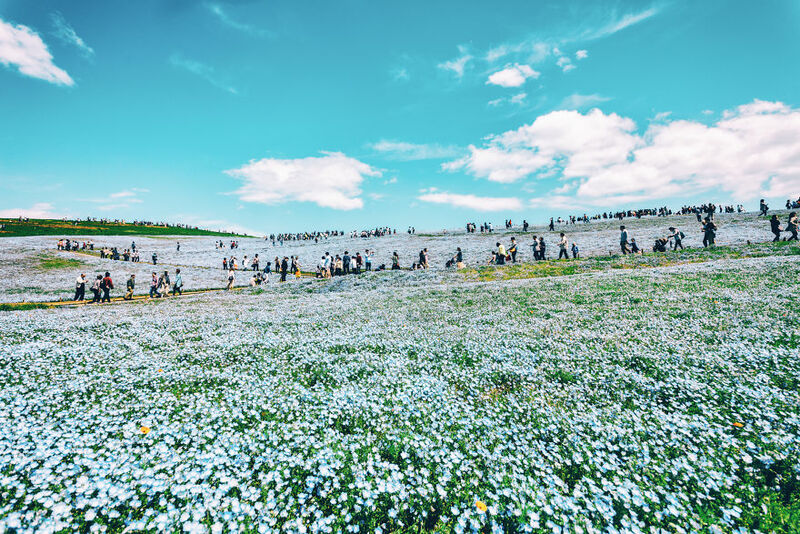 Since I want to be in Japan during the cherry blossom season anyway, Hitachi Seaside Park will also be on my Japan travel list, of course. 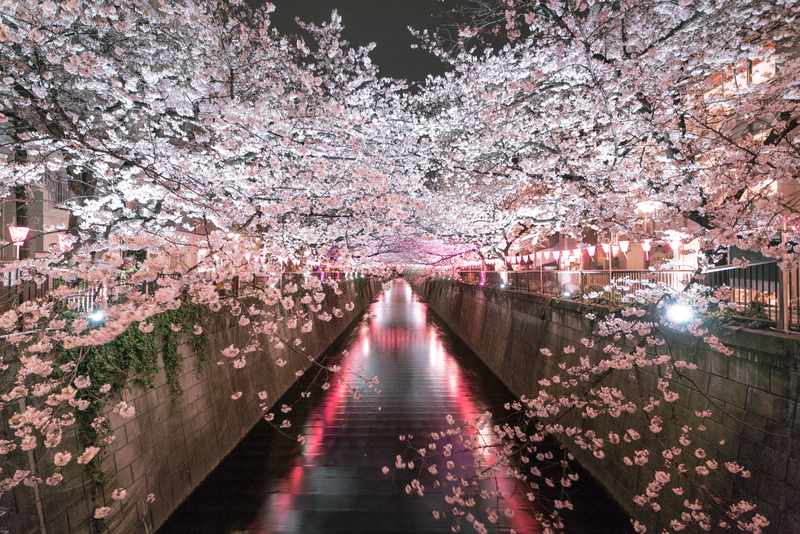 Have you ever been to Japan and lucky enough to see the country in full blossom? 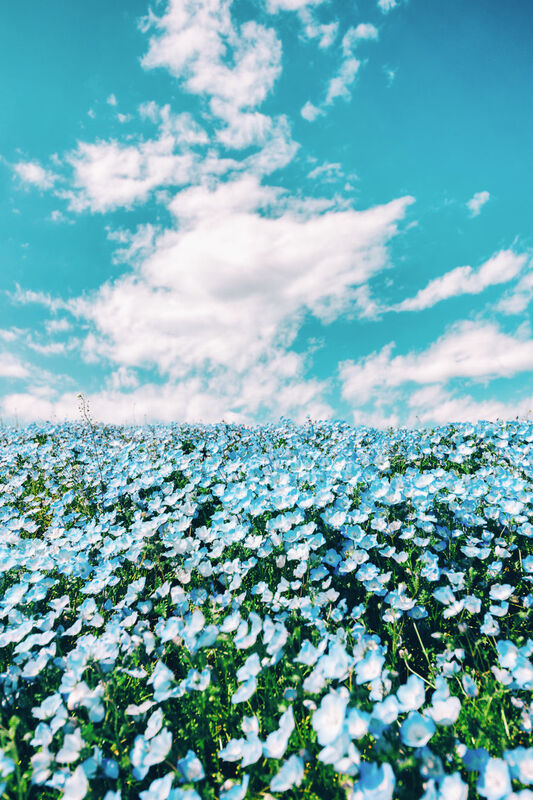 And have you heard about the Blue Blossoms in Hitachi Seaside Park?